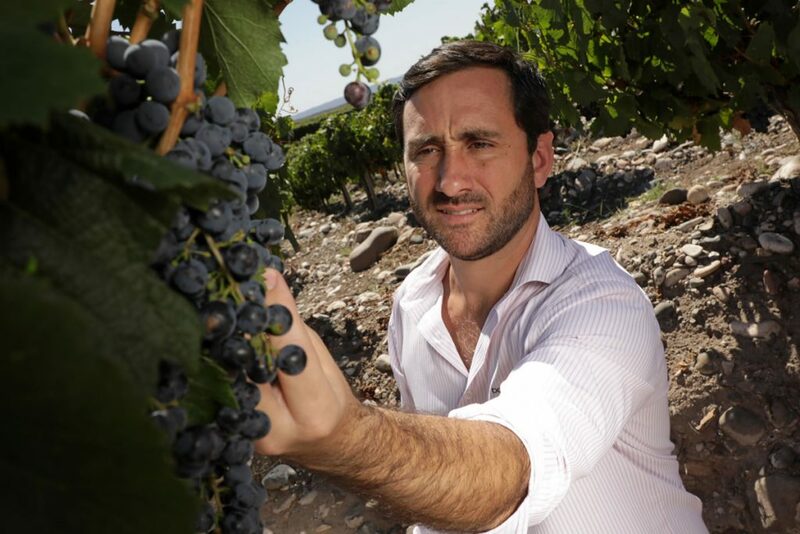 The International Wine Challenge (IWC), one of the most relevant contests in the wine industry, has recently revealed its results, awarding excellent scores for Doña Paula wines. Selección de Bodega 2016 received a Gold Medal and 96 points, being one of the two Argentinean wines that obtained the highest scores. The publication highlighted “Leathery, with good potency, and dried fruits. Great potential going forward with concentrated, ripe tannins. A muscular wine”. The Altitude Blends line was also commended in this edition, receiving Silver Medals for its 1350 2017 and 969 2018. IWC awarded 91 points to 1350 2017, and commented “Elegant and structured nose, serious wine with well integrated oak and potential to improve with age”. In addition, 969 2018 received 90 points, and was recognized as “Concentrated cocoa, damson and violet nose, ripe black fruit and dark chocolate flavours on a long finish”. 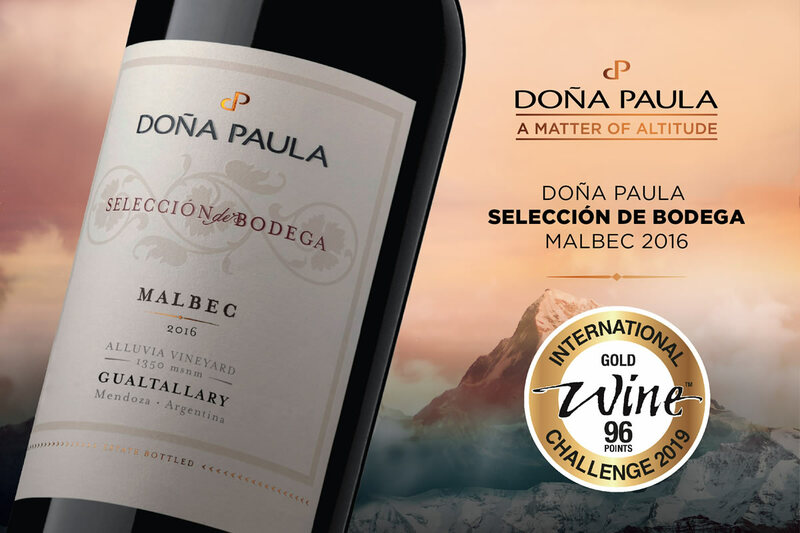 Other Doña Paula wines were also awarded with Bronze medals, including 1100 2017, Estate Riesling 2017 and Estate Malbec 2017.